JEE Main 2019 Paper 2 Results are announced by National Testing Agency (NTA) on 31 January 2019. Architecture and Planning aspirants appeared for B.Architecture/B. Planning examination paper on 08 January 2019 in two shifts. 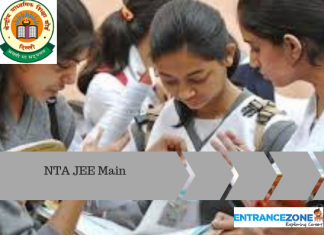 The students can check their results by entering JEE Main 2019 roll number and date of birth. The hard copy of the result will not be sent to any candidate. The JEE Main 2019 result for Paper 2 carry NTA scores for each subject (Mathematics, Aptitude Test and Drawing) along with the total score. However, JEE Main 2019 result for April session will carry scores secured in both the sessions, if attempted both. Along with the result of JEE Main Paper 2 April session, authorities will also release the All India Rank (AIR) list. The rank list of JEE Main Paper-2 will be prepared through normalization procedure based on percentile score The link to download the JEE Main 2019 Paper 2 Results pdf will be linked here at end of the page. The result page displays the subject wise marks, total marks and candidates details i.e. name, category, subcategory etc. Along with this, JEE Main paper 2 results in 2019, all India rank (AIR) will be declared. Latest News: JEE Main 2019 April session application Form has been started from 08 February 2019. 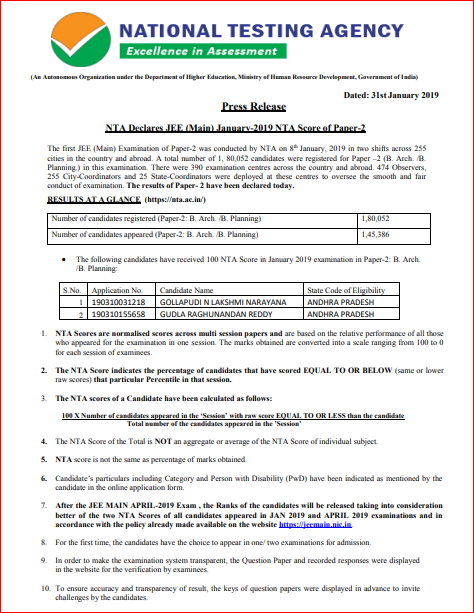 Check JEE Main January 2019 Paper 2 Result declared by NTA on 31 January 2019 Here. The total number of candidates registered were 1,80,052. However only 1,45,386 candidates appeared in JEE Main Paper 2 January Session. National Testing Agency conducted JEE Main Paper 2 examination in two shifts across 255 centres in India and abroad. Where 1,80,052 candidates registered for Paper 2 (B.Arch./B.Planning). NTA Scores are normalised scores across multi-session papers and are based on the relative performance of all those who appeared for the examination in one session. The marks obtained are converted into a scale ranging from 100 to 0 for each session of examinees. The NTA Score of the Total is NOT an aggregate or average of the NTA Score of an individual subject. 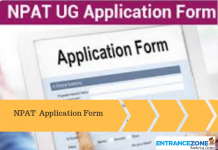 Admission to Bachelor of Architecture and Bachelor of Planning in 31 NITs, 18 GFTIs and IIEST is based on JEE Main Paper 2 score or ranks. 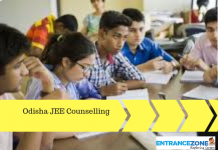 To know more about JEE Main 2019 Paper 2 Results i.e. jee main paper 2 total marks, downloading process, calculation of score, state rank and all India rank (AIR). read the full article below. The opening and closing rank for different B.Arch and B.Planning colleges i.e. NITs, IIITs, CFTIs etc. The previous year cutoff for Paper 2 (B.Arch. and B.Planning) is given here. The Dates for various JEE Main 2019 Cutoff Important Dates is mention below. JEE Main paper 2 results 2019 will be available in online mode only. The steps to download the result for B.Arch & B.Planning is given below. 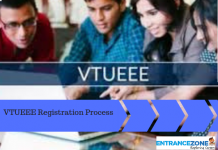 Go to JEE Main 2019 official website. Find & Click on the link “JEE Main Paper 2 Result 2019”. And, Now Enter JEE Main 2019 roll number and date of birth. Furthermore, Click on “submit button“. After login successfully, JEE Main B.Arch/B. Planning result 2019 will appear on the screen. Now, Check the total score. Finally, Download and take a print out of the score/rank card for future reference. The list of 30 Participating Institutes is mention below. These 30 premium institutes offer a total no. of 824 UG seats for B. Arch course and 133 seats for B.Planning course. 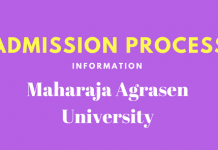 However, for admission Bachelor of Architecture at IIT Kharagpur and IIT Roorkee, Aspirants have to appear in the Architecture Aptitude Test (AAT) after JEE Advanced 2019. Only JEE Main 2019 and JEE Advanced 2019 pass candidates are eligible to appear in AAT. The National Aptitude Test in Architecture is a preferable option for getting admission in Architecture colleges in India. As per official notification by COA, an Architecture education regulation body in India made NATA a compulsory exam for Architecture course admission. read full information about NATA on the above blue link. jeemain.nic.in 2016 result, jee main paper 2 result date 2017, jee main paper 2 cut off, jee main paper 2 result counseling.